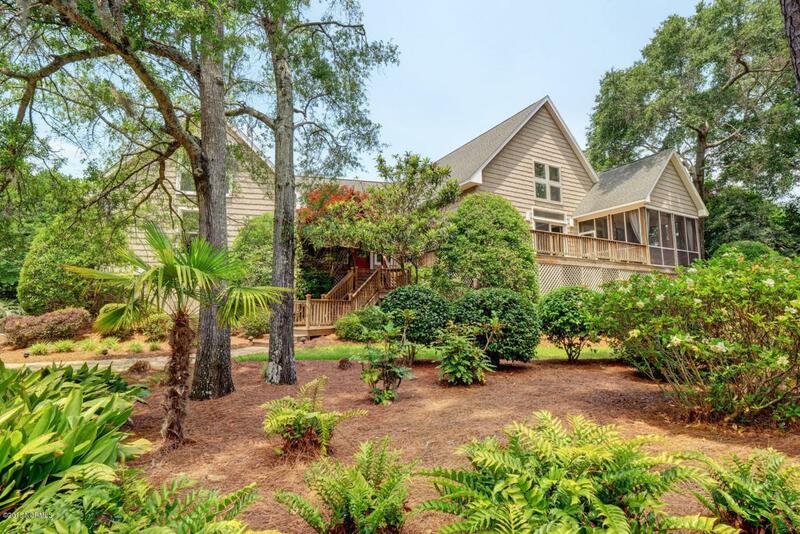 One of a kind home in the Water Front and Water Access Community of Southeast Harbor. Sellers will Offer Buyer 1 year access to Boat slip at the community dock. 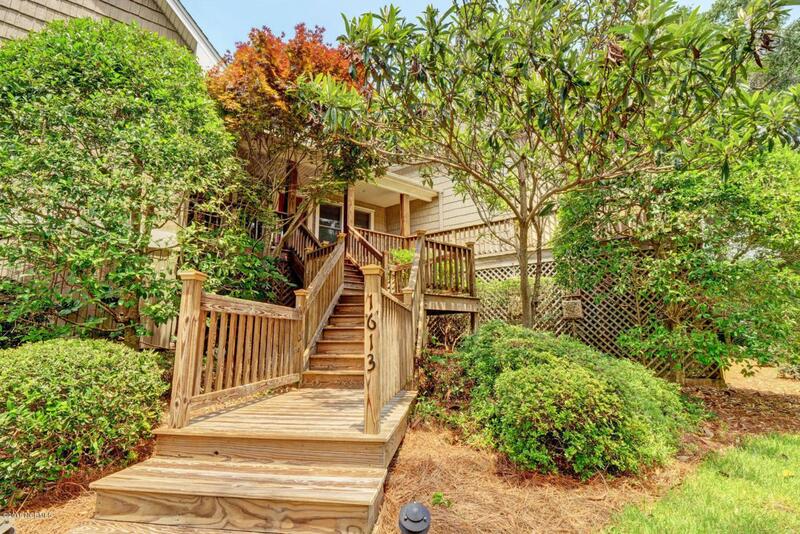 Minutes from Carolina Beach this beautiful home has 3 beds,/2.5 baths in the main living area and an additional but separate living area, kitchen, bedroom and bath with elevator for guests, mother in law, au pair or your personal needs! You will not be disappointed with the gorgeous mature landscaping, wrap around porches and large screen porch of the exterior or the high ceilings, built ins, gas log fireplace, surround sound, hardwood flooring, double ovens, 42'' cabinets plus a huge 3 car garage! 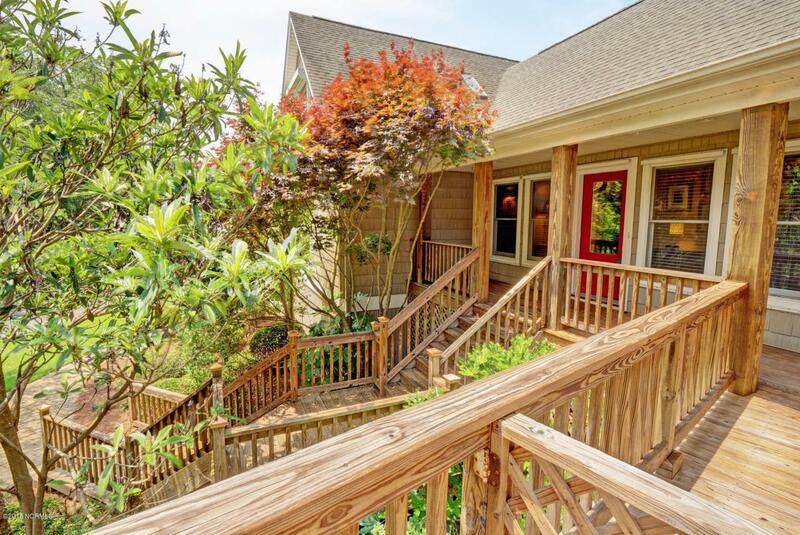 This home has had one owner and was built with love and great care! Floorplan available on request. Home Warranty Provided. 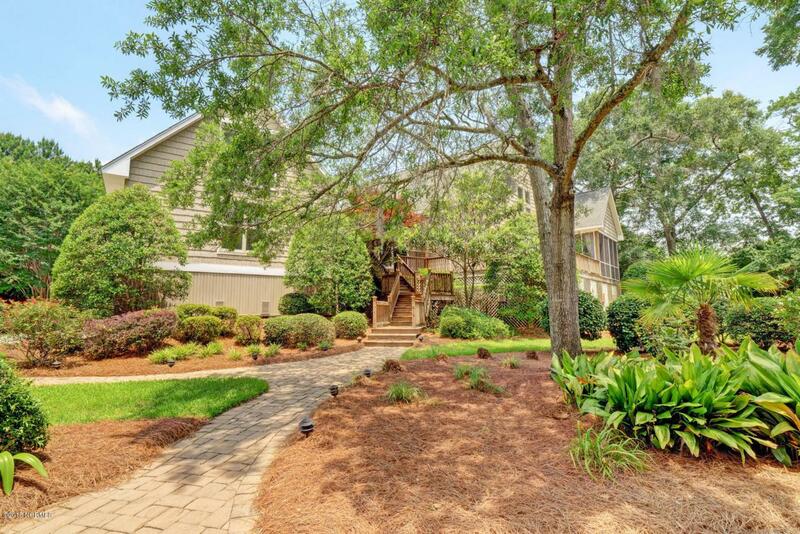 Listing provided courtesy of Robi B Bennett of Intracoastal Realty Corp.